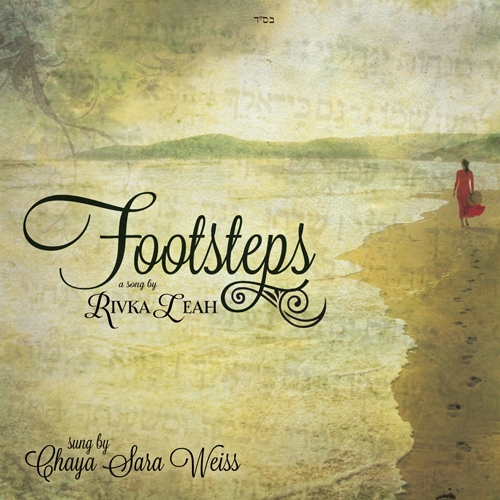 You can buy the single on MostlyMusic for 99 cents, or get for free if you are a fan of her facebook page. 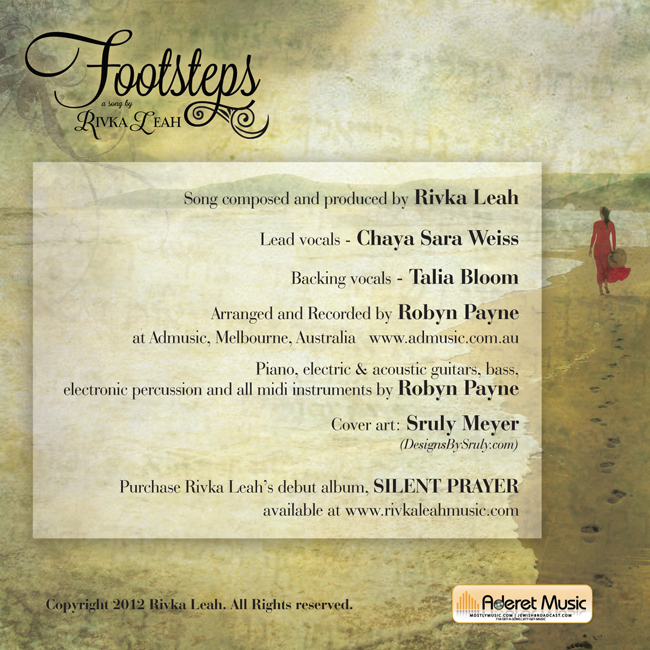 Purchase Rivka Leah’s debut album, SILENT PRAYER available online. ** Please remember this music is Kol Isha.